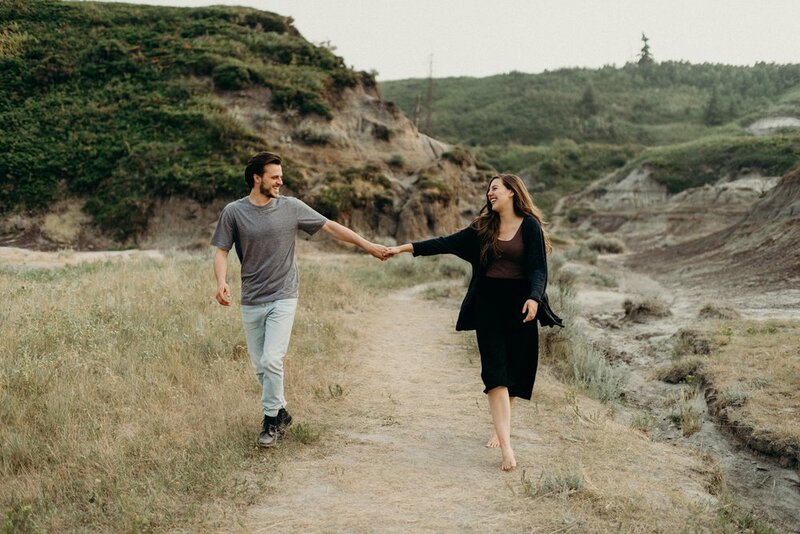 If there ever came a time when the world forced me to only photograph one couple from now until the end of time, I think it'd be a no-brainer that I would choose these two; Emily and Stephen, a duo that I'm sure you're all more than familiar with from my social media feeds. 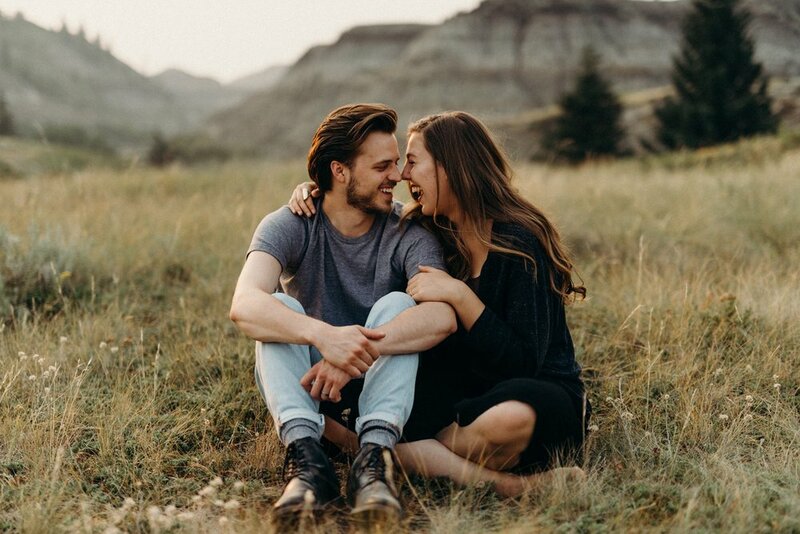 You really can't find a more adorable, laughter-filled, talented to the brim, wonderfully-minimalistic couple than this one right here. 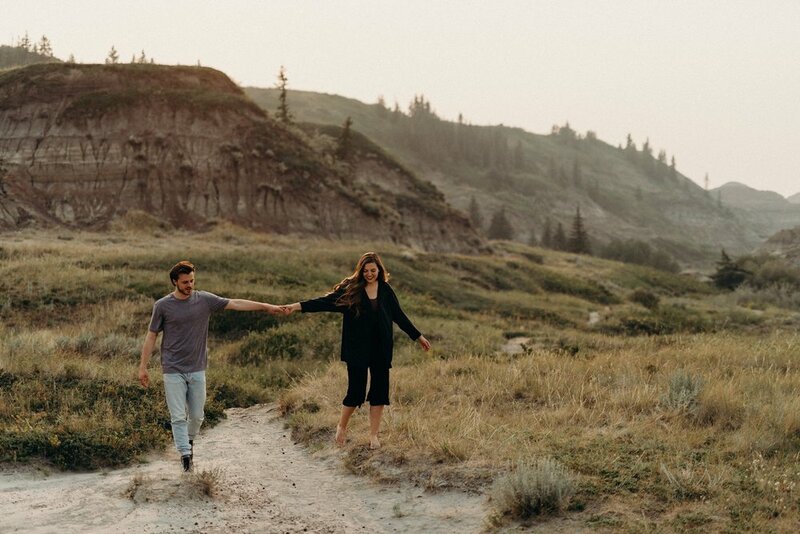 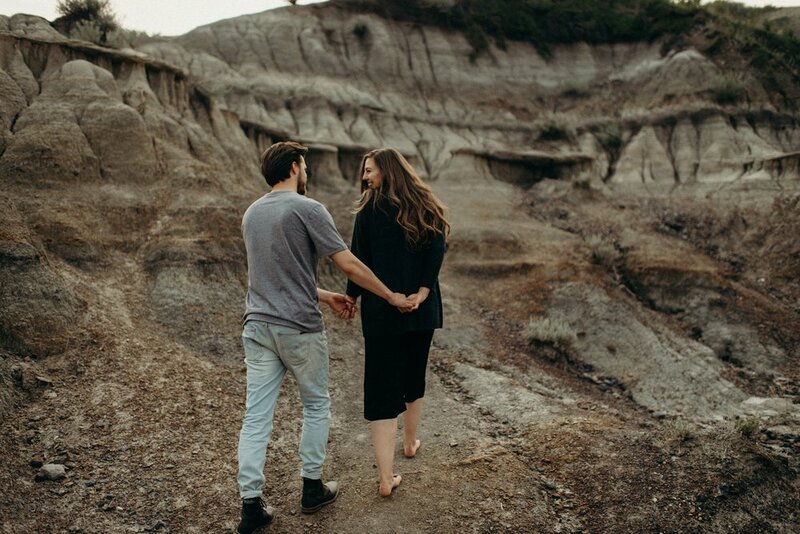 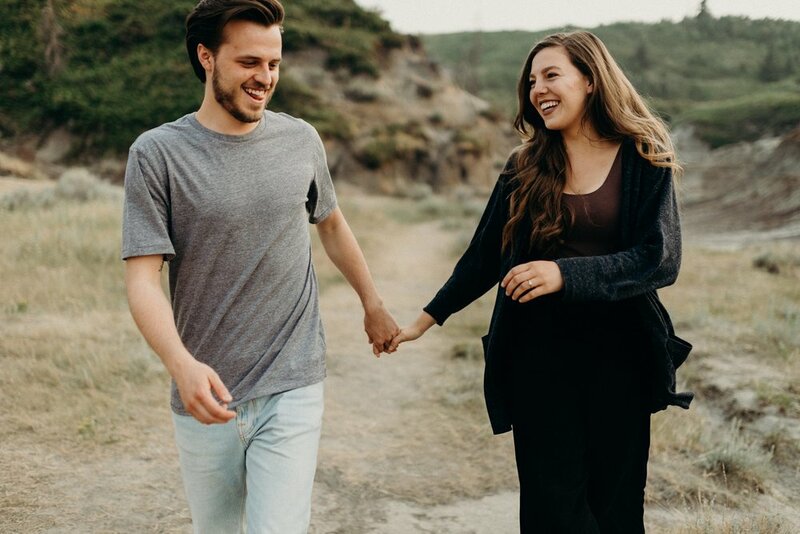 We met Emily + Stephen out at Horseshoe Canyon a couple of weeks ago for a one-year anniversary session, and we couldn't have chosen a more perfect evening to hang out and snap some images. 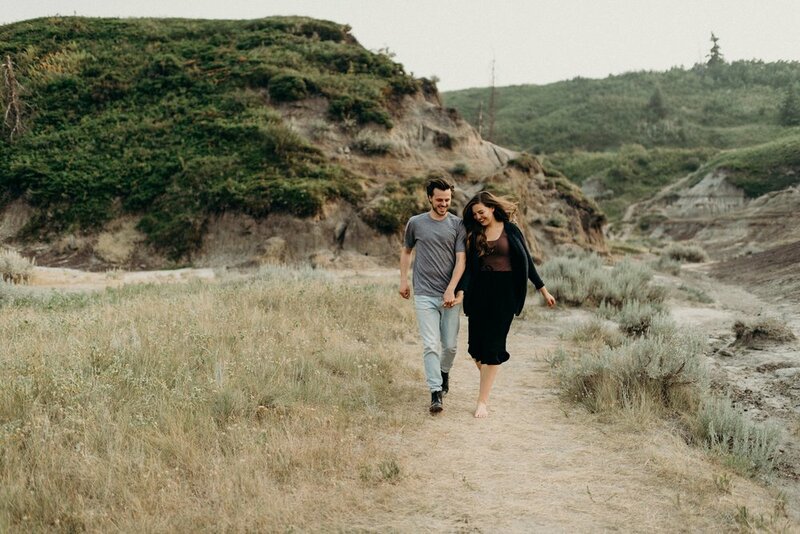 If you want to take a walk down memory lane, you can watch the little wedding video that I made for them here, or peruse their elopement images.